All Saint Marys City homes currently listed for sale in Saint Marys City as of 04/23/2019 are shown below. You can change the search criteria at any time by pressing the 'Change Search' button below. If you have any questions or you would like more information about any Saint Marys City homes for sale or other Saint Marys City real estate, please contact us and one of our knowledgeable Saint Marys City REALTORS® would be pleased to assist you. "Price reduced way below appraised value! Two homes on 7acres in historic St. Mary's City. 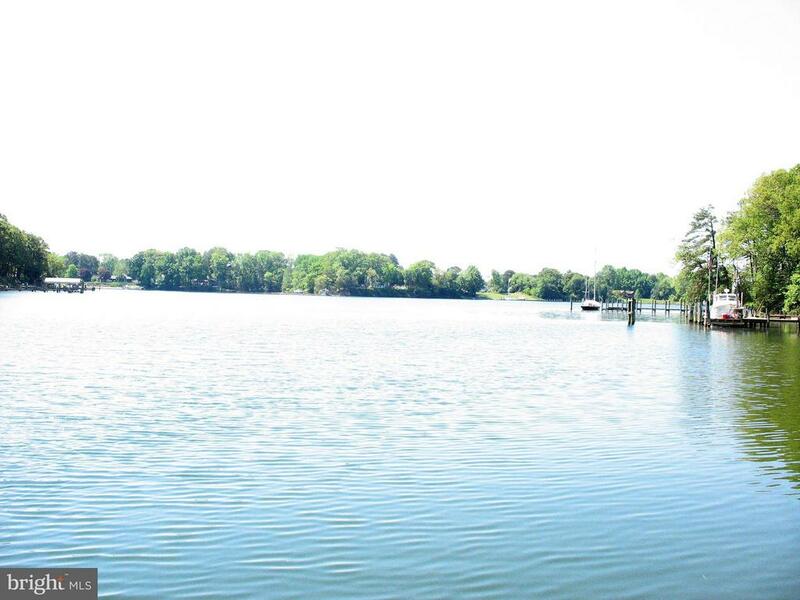 300 feet of frontage on deep water pier, boathouse, inground pool and incredible views. Main home has 4 spacious BRs, 3 BAs, hardwood floors throughout, sun porches, full basement, propane generator. 4 car detached garage, and paved driveway. Second home has 3 BRs, 1.5 BAs and is currently rented for $1150 monthly providing additional income. Long term tenant will remain or move based on buyers desire. This is an outstanding investment opportunity and a great location to entertain friends and vacation at home. Bring your sail boat, catch your dinner from the pier. This property has been family owned for generations, it offers great opportunity and wonderful potential for your family to make this your own private paradise. (New Coleman gas furnace installed in main home in February, 2019)"